The ultimate user's guide to Facebook, Twitter, Flickr, and more! With this guide, you'll become comfortable with social media--and learn how to expand your presence online. 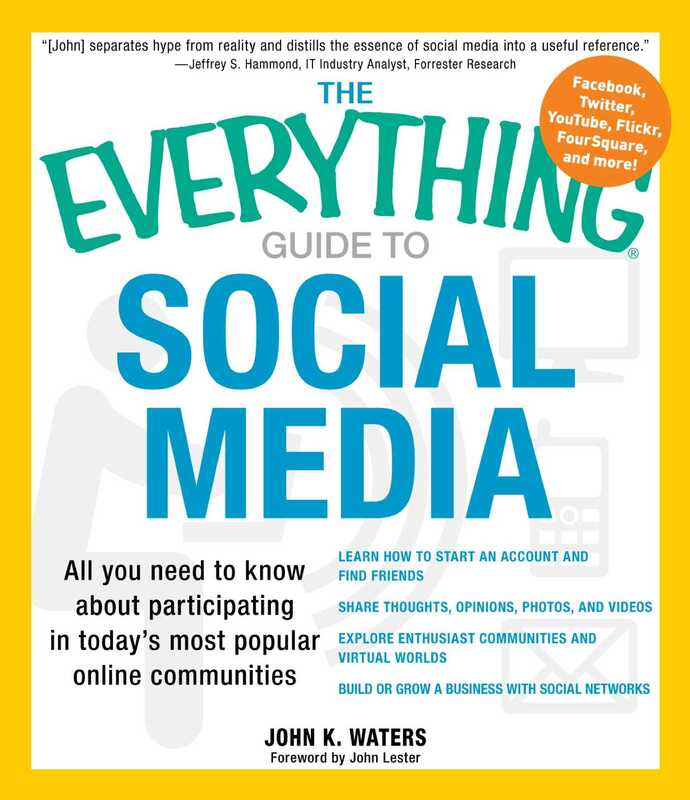 With a special section on leveraging the power of social networks to build or grow a business, this up-to-the-minute guide is everything you need to walk the talk online--one wiki at a time!